During the mid 1800s, private companies saw the opportunity to make serious money out of the railways, both for passenger and commercial use. The Liverpool & Manchester Railway, the Leeds & Selby Railway and the London & Birmingham Railway were among the earliest lines, whilst the Grand Junction linked the L&MR and L&BR together. 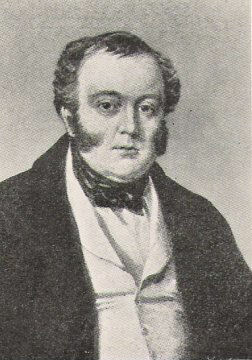 There was little government control over the initial growth of the railway (during the 1830s), and whilst landowners took exception to the construction of lines through their territories, expansion continued, despite the minor legal hiccup of parliament having to pass a bill for every last new construction. Gradually, the major cities were linked together, one by one becoming part of a network that still exists today. However, it was not without teething problems. Because the technology to build lasting tunnels did not exist, and because the railways were being built by various companies (often competing quite hard with each other), the idea of building straight lines between major cities never took off. The aforementioned problem of landowners was also a factor, as some of them charged considerable fees for building on their land, and sometimes this was avoided completely. Nevertheless, the network would expand quite rapidly. The man above would be instrumental in organising the system of purchasing land and rights to build railway lines, even if some of his financial practices would be later be found to be questionable. He brought about a more structured means of transferring passengers, freight and freight cars between lines, and made the paperwork a lot more straightforward. Today, nearly every railway in the UK conforms to the same gauge (gauge being the distance between the two rails). This means that, in theory, a train running on the East Coast Main Line could be transferred to the Great Western Line and the gauge would not impede this. Back in the 19th Century however, this was not the case. George Stephenson first introduced what would become standard gauge (4ft 8½ in) when he built the L&MR, and all subsequent railways built by him were the same. Some businesses went in a different direction, with Isambard Kingdom Brunel (a man whose legacy I shall cover in more detail later) favouring a wider gauge of 7ft ¼ in (he felt different lines would not be in competition with each other, and the Great Western Railway (running from London to Bristol and beyond) went with this gauge. The problem was, lines of different gauges did meet, and this meant passengers having to change trains (an inconvenience). With such occurrences becoming quite common, the government got involved, and in 1846 passed the Gauge of Railways Act, decreeing that Stephenson’s gauge would be treated as the standard gauge. This didn’t stop some companies pressing on with broad gauge lines, but by 1860 standard gauge had won out, and what remained of broad gauge was converted over the next few years into standard gauge. 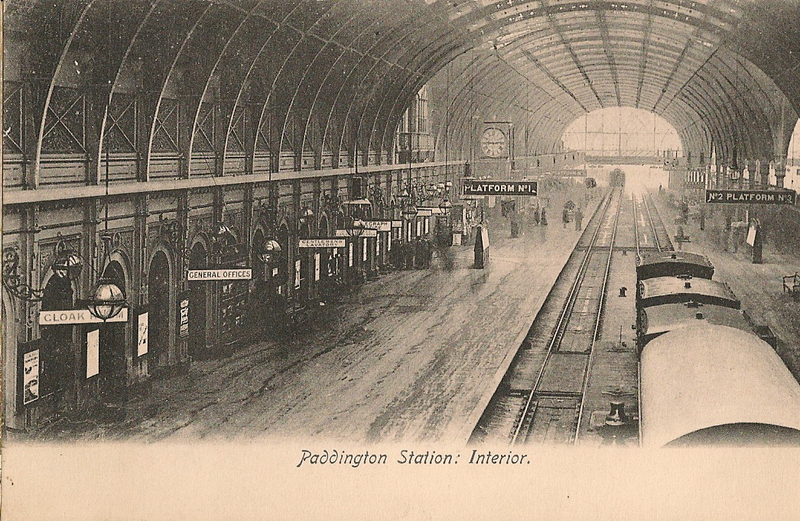 I want to give stations their own section, so I won’t go into too much detail here, but the 1800s saw (particularly in London) the construction of some marvels of engineering. 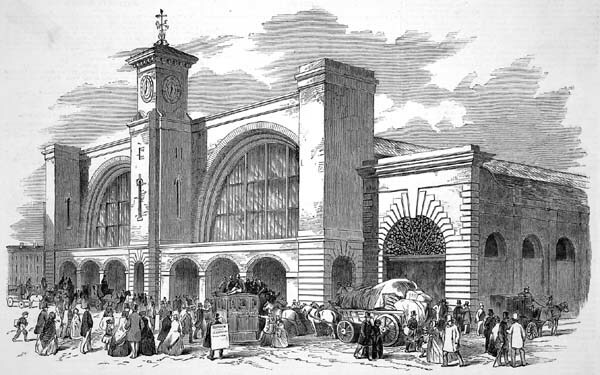 Needless to say, with the growth of railways in the 19th Century, stations were constructed to accommodate demand. Some of these structures were grand, and remain grand to this day. The country was now linked by an ever-expanding network, one that crushed the canal industry and allowed for the rapid transport of goods and people between major cities, an economic boon for Britain.